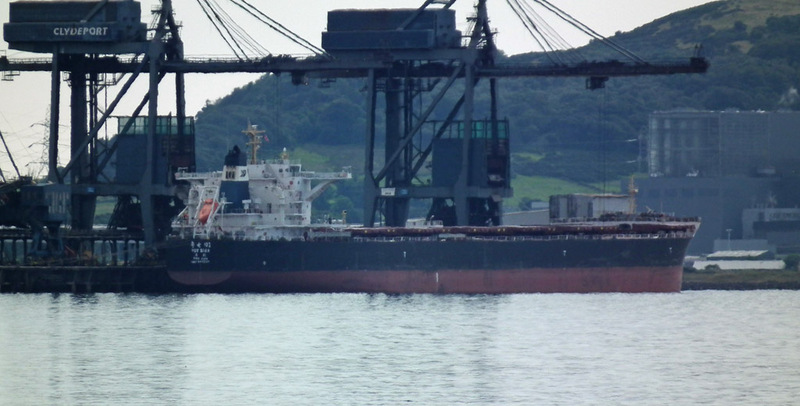 Bulk carrier Yue Dian 102 unloading at Hunterston 07 August 2013. 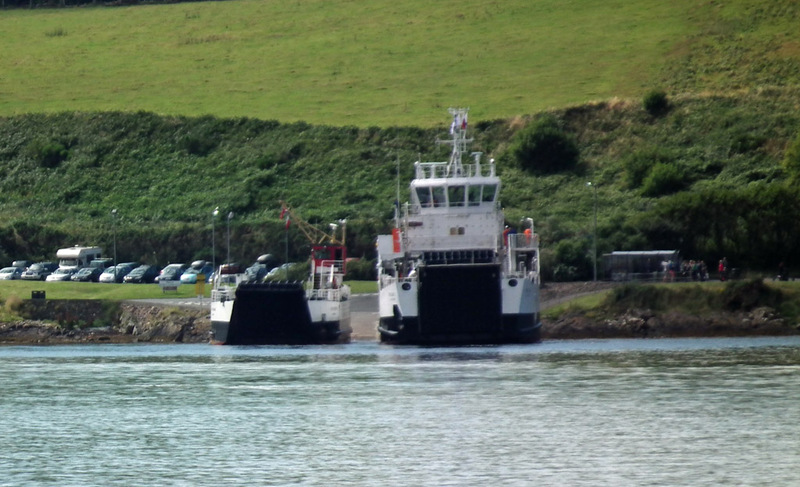 Loch Riddon obligingly provides a measure of scale with Hallaig 07 August 2013. 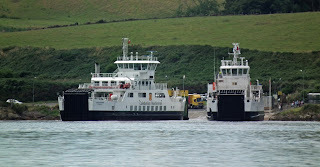 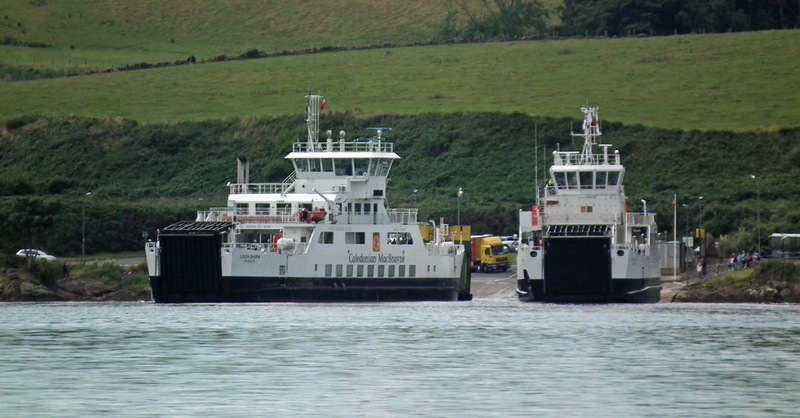 Loch Riddon inbound with Loch Shira and Hallaig at Cumbrae 07 August 2013. 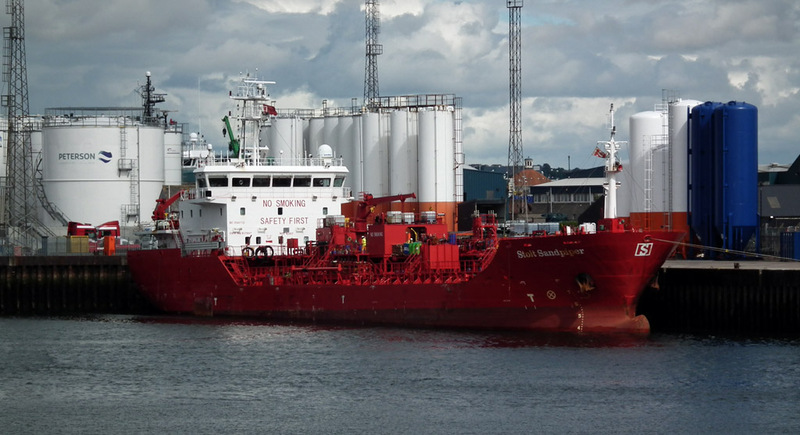 Tanker Leni P. takes bunkers from Mersey Spirit 07 August 2013. 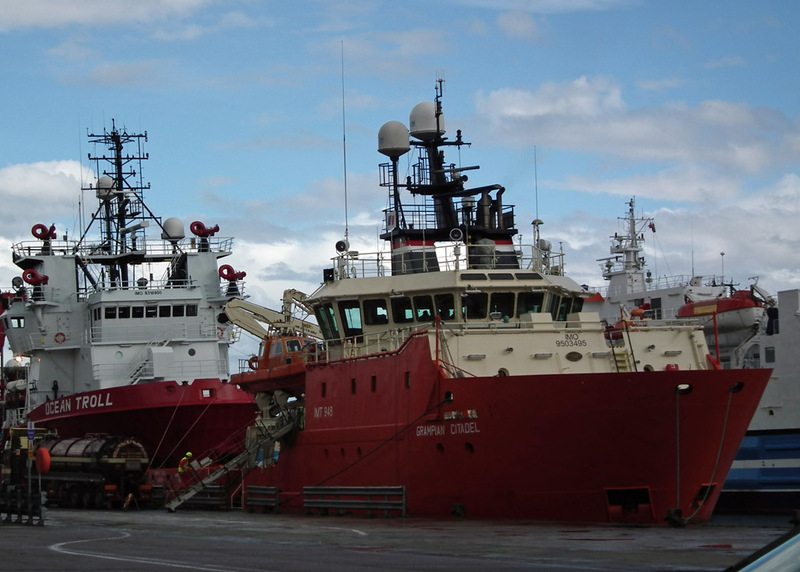 Support vessels Bourbon Topaz and Olympic Electra in Aberdeen harbour 11 August 2013. Tanker Stolt Sandpiper in Aberdeen 11 August 2103. 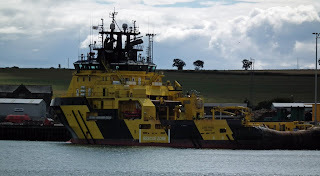 Aberdeen pilot cutter Sea Haven inbound 11 August 2013. Sea Cargo AS' scheduled freight vessel Sea Cargo Express leaves Aberdeen for Tananger 11 August 2013. 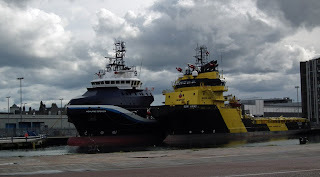 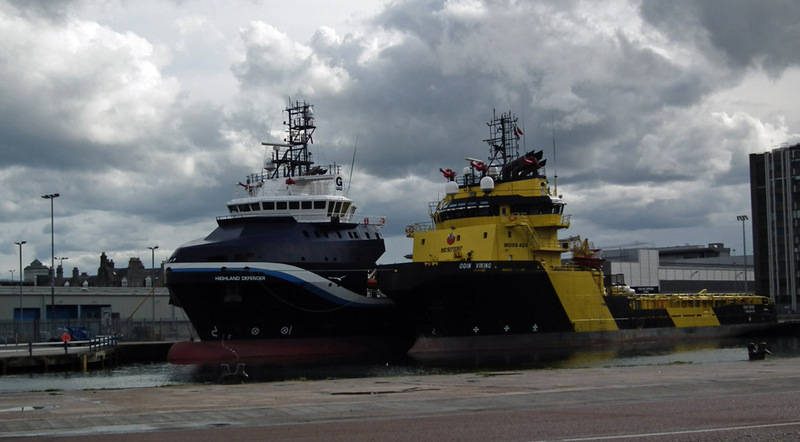 Support vessels Odin Viking and Highland Defender in Aberdeen 11 August 2013. 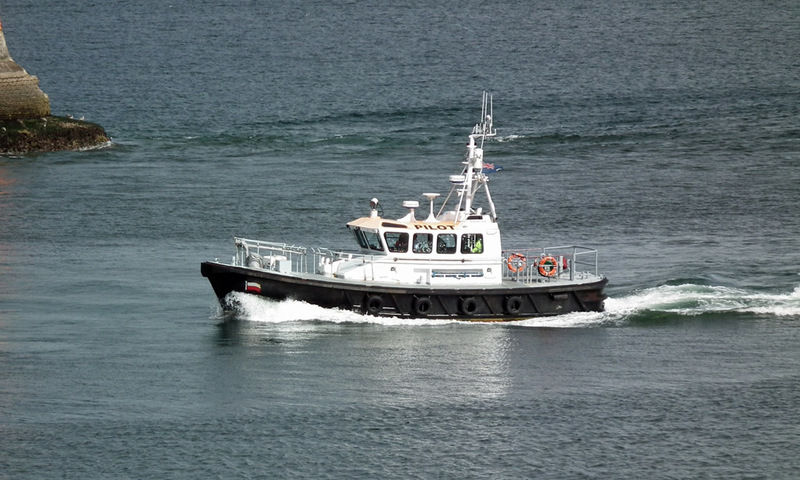 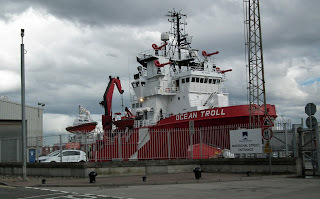 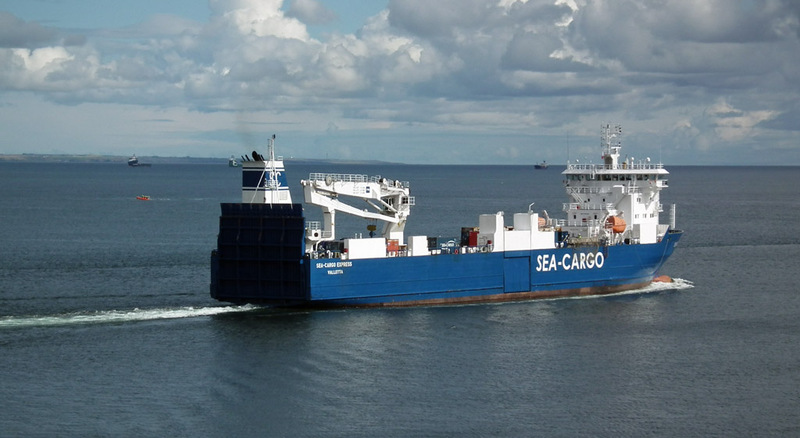 Atlantic Offshore Rescue's EERV Ocean Troll in Aberdeen Harbour 11 August 2013. 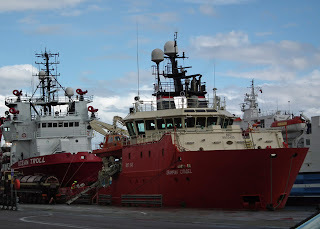 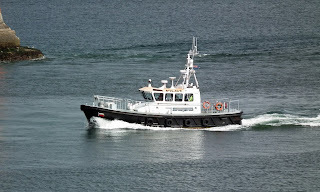 North Star Shipping's Emergency Response and Rescue Vessel (ERRV) Grampian Citadel in Aberdeen Harbour 11 August 2013. 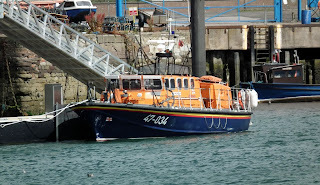 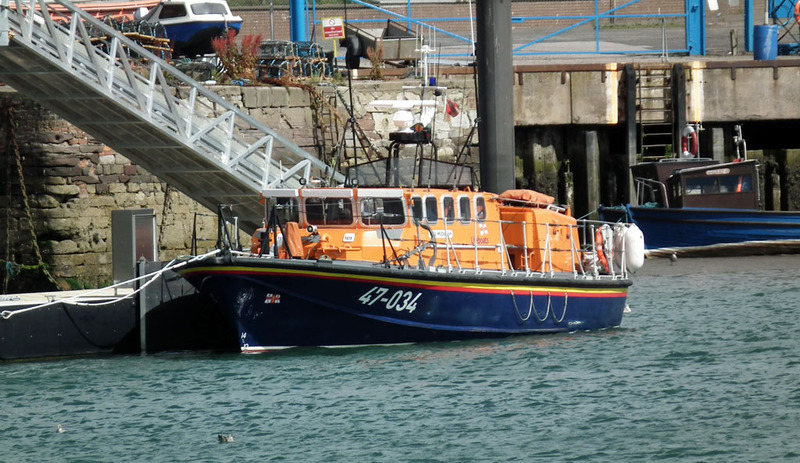 RNLB Moonbeam (47-034) on station in Montrose Basin 11 August 2013. Viking Supply Ships' support vessel Loke Viking in Montrose 11 August 2013. 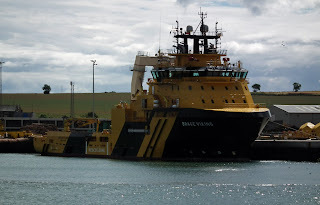 Viking Supply Ships' support vessel Brage Viking in Montrose 11 August 2013.